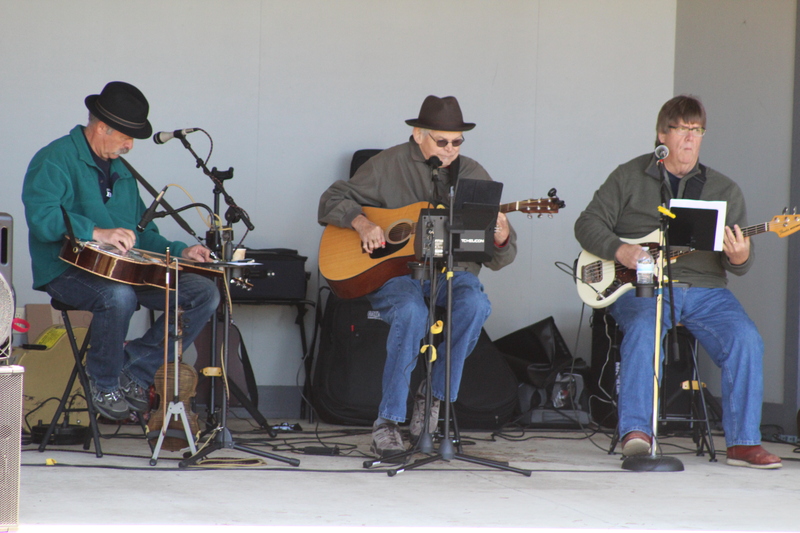 Music in The Park is a Sunday afternoon activity at Bandon’s City Park. 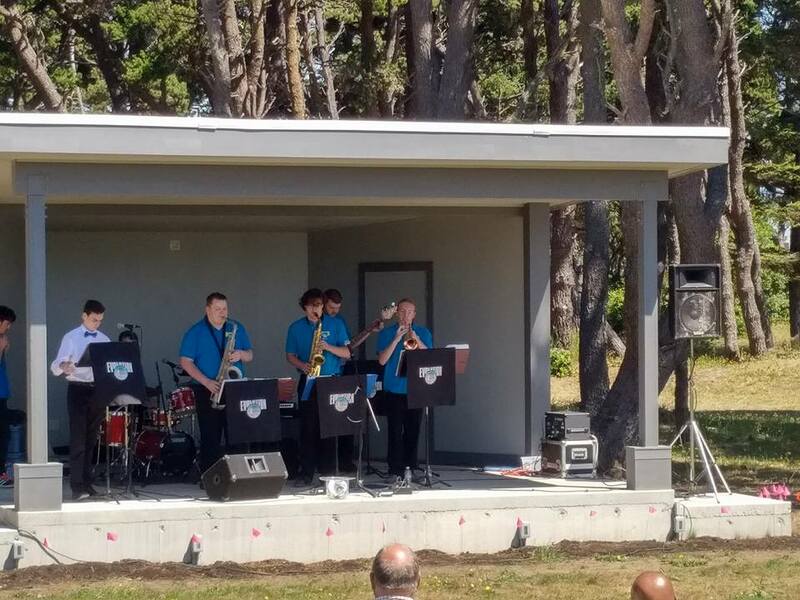 This is a free event open to the public sponsored by the Greater Bandon Association and the City of Bandon Parks and Recreation Commission. In 2016, the event began in late July and ran through the month of August. 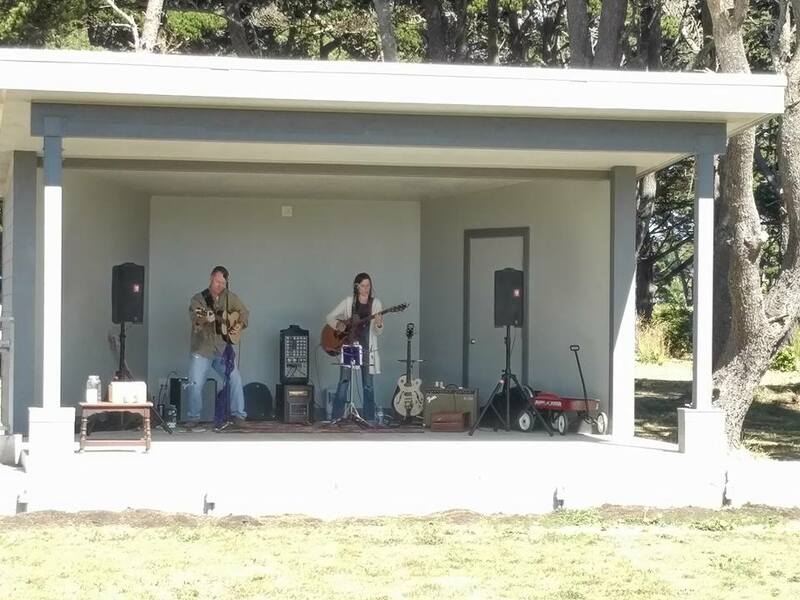 Bandon residents bring their chairs, blankets and picnic baskets and enjoyed the music in Bandon’s City Park. 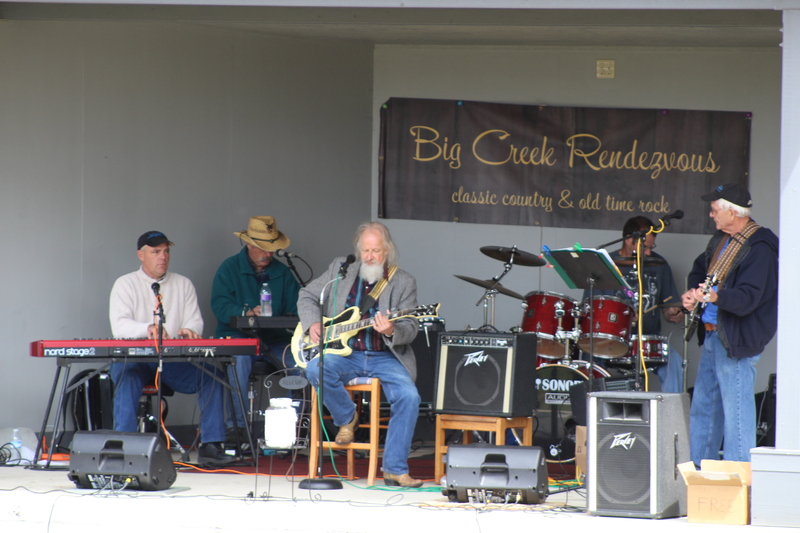 Performers in 2016 included Oregon’s Own 234th Army National Guard “Brass Ops” Band, Oregon Coast Lab Band, Big Creek Rendezvous, Tanya DePoalo and Caught Red Handed.